Simon Mitchell is an award-winning children’s author from Canberra, Australia. He writes stories for young people that are fast-paced, funny and often a little bit quirky. 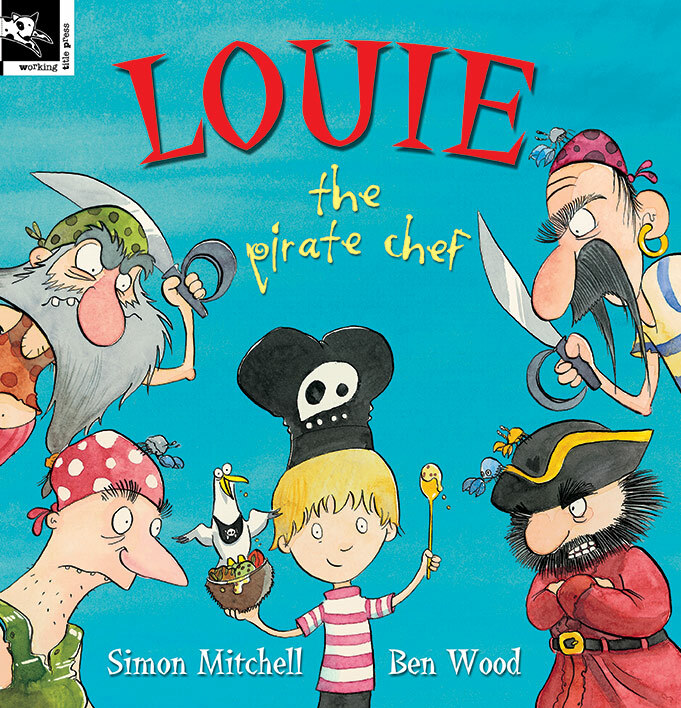 Simon’s first picture book, Louie the Pirate Chef, was awarded a place in the International Youth Library’s prestigious White Ravens Catalogue. Since then he has published another picture book and several extremely popular junior novels. His most recent novel is The Fighting Stingrays, which won the NSW Premier’s Young People’s History Prize in 2018.